Los Angeles punk legends Fear have announced their first ever UK show. First formed in 1977, the band have never played on British shores, but will change all that on the 4th of August with a gig at London’s O2 Academy in Islington. 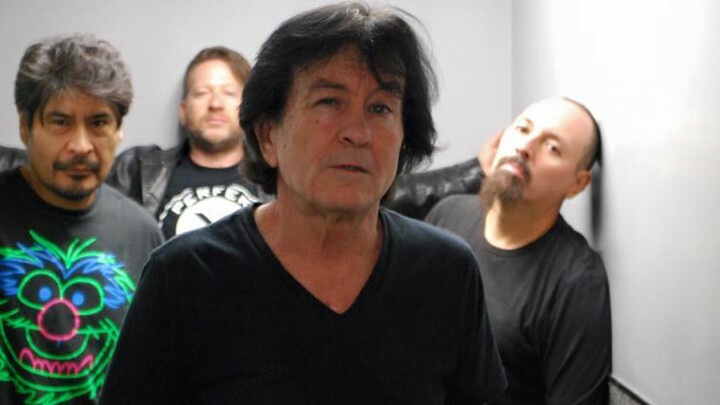 Fear’s current roster sees frontman Lee Ving joined by drummer Andrew Jamiez, bassist Paul Lerma and lead guitarist Dave Stark. They band will be supported at the London show by JFA, Reagan Youth, Naked Aggression and Red Light Rebels. Fear are currently at work on their new album, the follow up to 2000’s American Beer. Meanwhile Lee Ving appeared as a guest vocalist on last year’s Greatest Hits Vol.1, the debut album from punk/metal super-group Teenage Time Killers, masterminded by Corrosion Of Conformity’s Reed Mullin.